Join us on 17 September 2016 at 20:00 at The Barnyard Theatre for 'The Hollywood Walk of Fame' show. 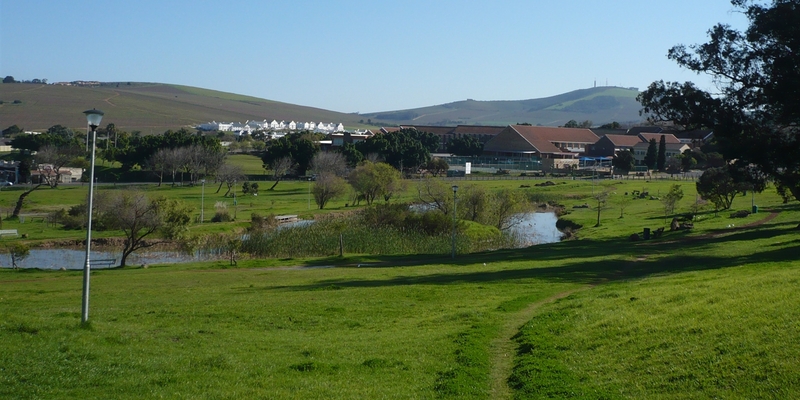 I am the events co-ordinator for Kenridge The Hills Ratepayers Association and we are raising funds for safety, security and bigger parking spaces in our Kenridge, Durbanville Hills, Durbell and De Bron areas. Book an 8 to 16 seater table or individual seats and share in our community FUNdraiser! To add to the FUN, you can also dress as your favourite Hollywood Star and stand a chance to WIN a R1 000 Willowbridge gift voucher, which I am sponsoring. Some interesting themes to work with: Saturday Night Fever, Grease, Pulp Fiction, Dirty Dancing, Full Monty, Men in Black, Rocky Horror Picture Show, Moulin Rouge and Great Gatsby. For bookings and more information, contact me (details below). We have booked the entire downstairs area for the event. The seating plan can be sent if you want to request a specific table. Thank you for your support in this worthy cause. I hope to see you there!